If you have irritable bowel syndrome (IBS) and frequently experience symptoms such as bloating, gas, abdominal pain and diarrhea, you may benefit from trying a special eating plan called the FODMAP diet. FODMAP stands for Fermentable Oligo- Di- Monosaccharides and Polyols – all types of carbohydrates that can cause poor digestion. 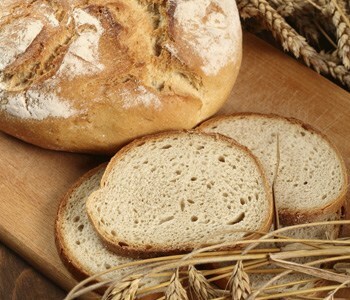 These carbohydrates cause bacterial fermentation in the colon, which then leads to the above symptoms. 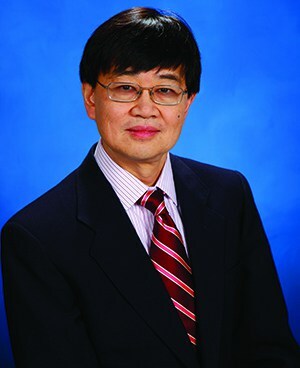 “Some of the most common foods that cause problems are wheat, rye, watermelon and chickpeas,” says Wilfred Lee, MD, gastroenterologist at Saint Francis Medical Center.